This organic bilberry juice has been lightly sweetened with sugar to boost the natural flavour of bilberry. The juice has been produced sparing the nutrients of the berries. 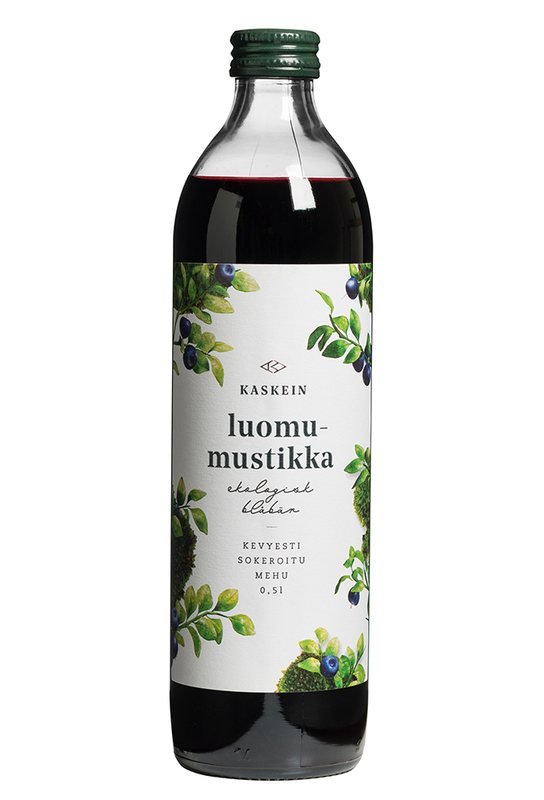 Organic bilberry juice 85%, organic sugar 15%. Dilution: 1 + 3. Shake before use.